We asked our readers to share their best images with us for the month of April. Here are our favorites. 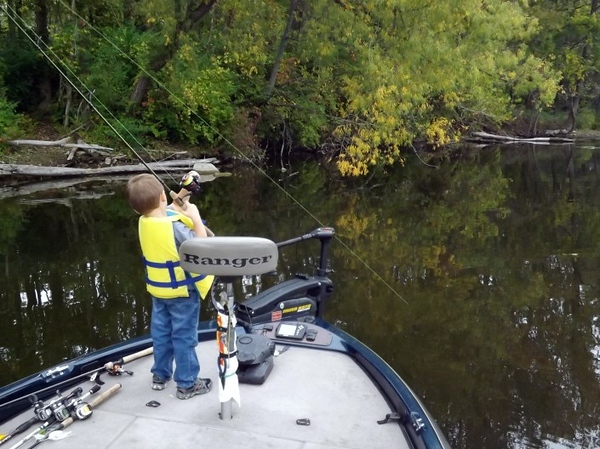 Ranger boat fishin': Eli Coxe at Shadyside.